Industry Exchange with 8 Top Event Agencies in Oriental Marrakech! 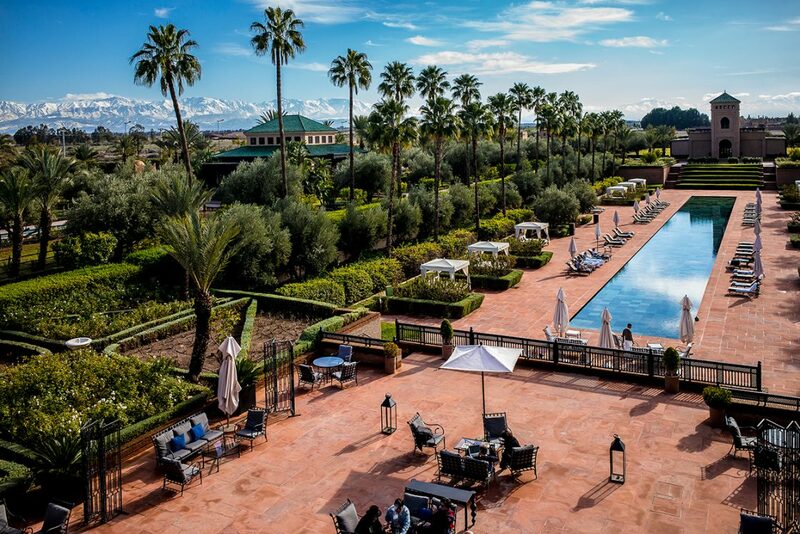 At the end of February, Barbara Boeld along with seven other event agencies from Germany accepted the personal invitation of Pure Connections, Barbara Morf and Peter Blach of BlachReport to the impressive 5-star Hotel Selman Marrakech. 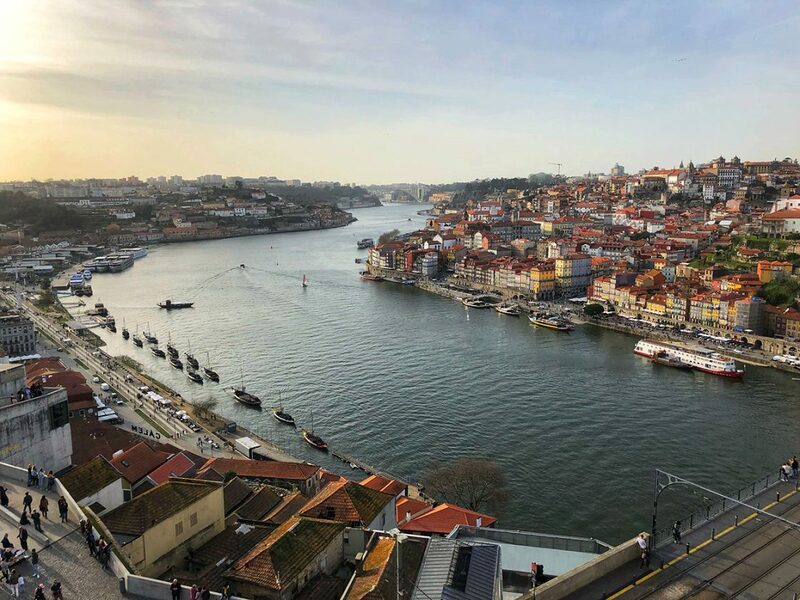 The second largest city in Portugal not only delights with port wine, but also with its UNESCO-listed Old Town and numerous destinations in the area. A short trip to the coastal town of Porto with its picturesque Douro Valley – absolutely worth a trip! 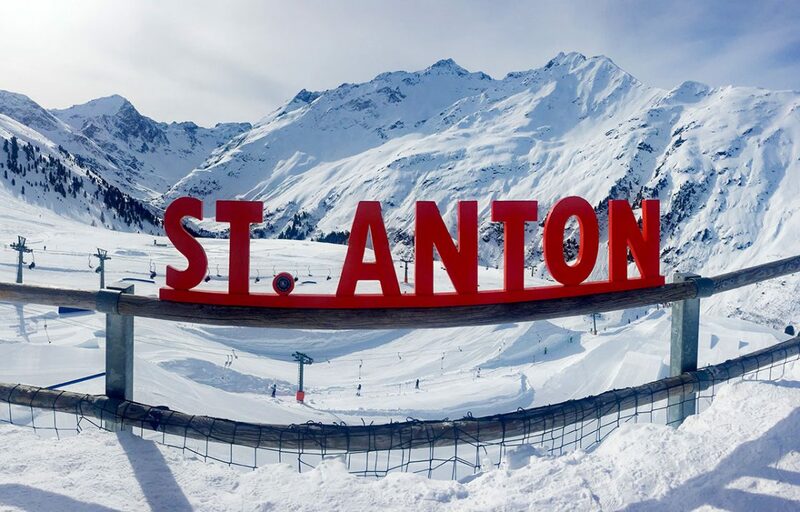 The International Symposium in St. Anton – a top event since nearly 40 years, with selected speakers in a respectful discussion atmosphere covering a wide range of topics! The continuously high number of participants shows the success of the event. We are especially happy about the many new faces that we have been able to greet over the last few years. St. Anton: The interdisciplinary discussion forum for the new – the interesting – the innovative. 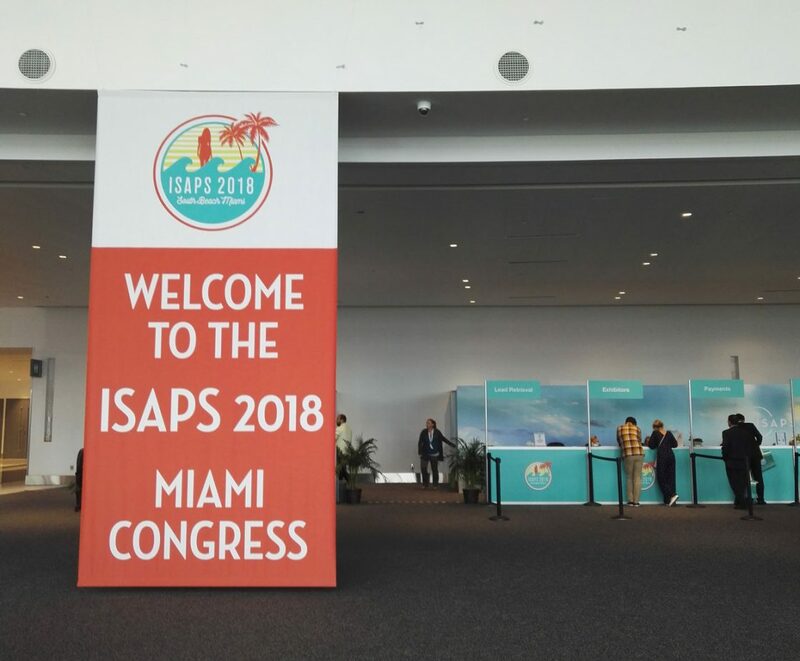 This year’s ISAPS Congress in Miami broke records and is officially the largest plastic surgery congress ever held: over 3,000 participants from 98 countries attended! Dr. Dirk Richter (Wesseling) is the youngest president in the history of the association and took over the presidency of Dr. Renato Saltz in Miami – and is therefore also the president of the next World Congress, which will take place in Vienna from 2 to 5 September 2020. Once a year, in mid-October, the time has come! 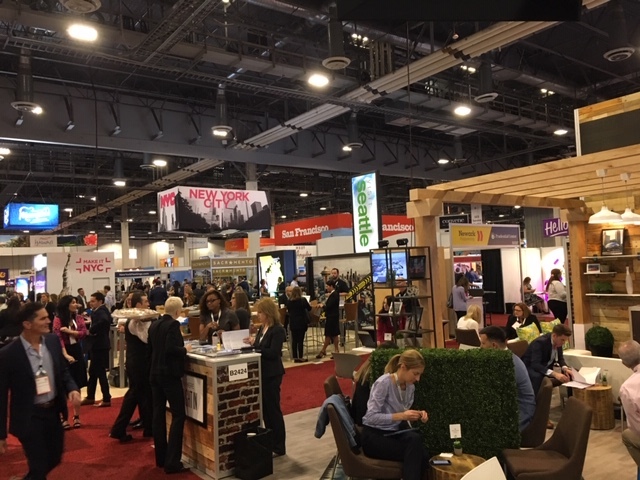 The MICE industry in the Americas meets in the most iconic and most dazzling metropolis in the world – welcome to IMEX America in Las Vegas! We were also there for three days as a Hosted Buyer focused on pursuing projects, making new contacts and caring for the elderly, continuing professional development, discussing developments and networking with industry colleagues. Just the contact to many new service providers, DMC’s and locations for the incentive area were very interesting and we brought a lot of new ideas in our luggage! 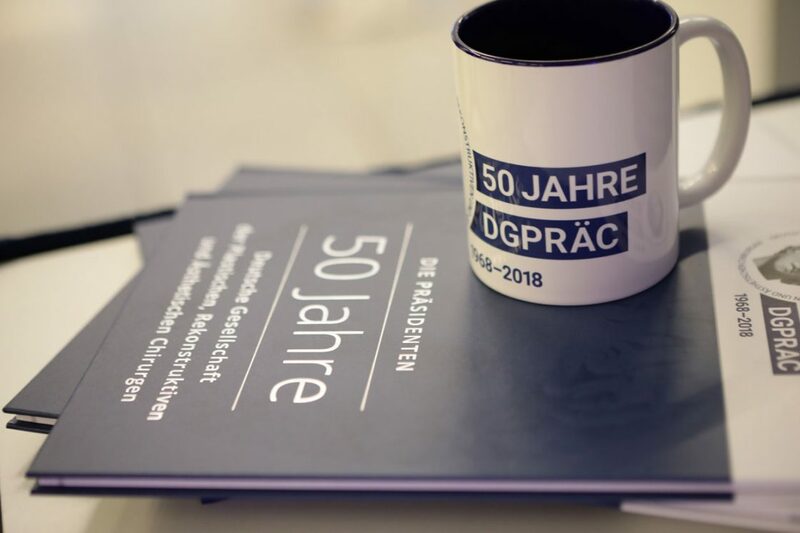 The 49th annual meeting of the DGPRÄC and 23rd annual meeting of the VDÄPC in Bochum was a special event this year, as the 50th anniversary of the DGPRÄC was celebrated – in the RuhrCongress, which is only a few steps away from the birthplace in the city park. 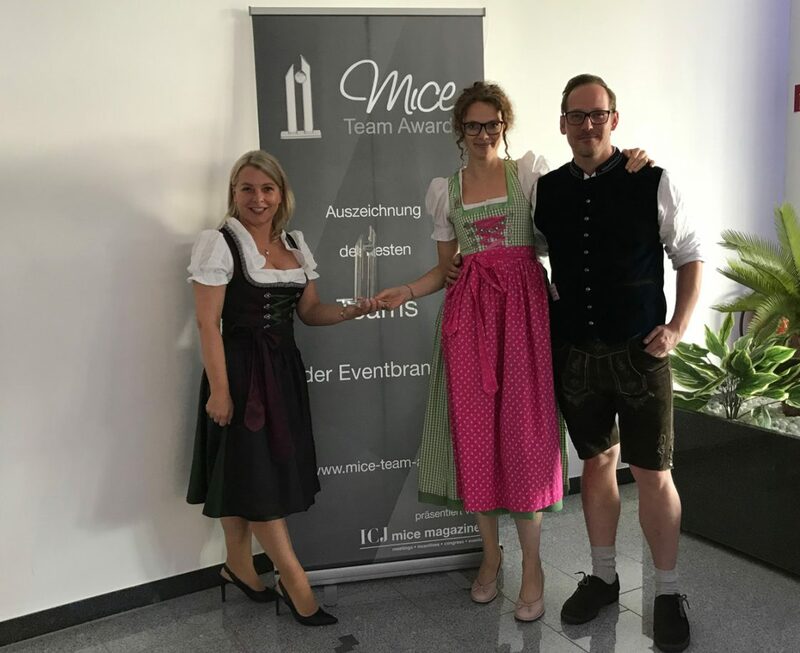 We are very pleased that we received the MICE TEAM Award 2018 for the concept of our “Innovation Field Trip” to Silicon Valley! We enjoyed the conception and realization of this incentive trip very much – and the participants of the trip were without doubt enthusiastic! 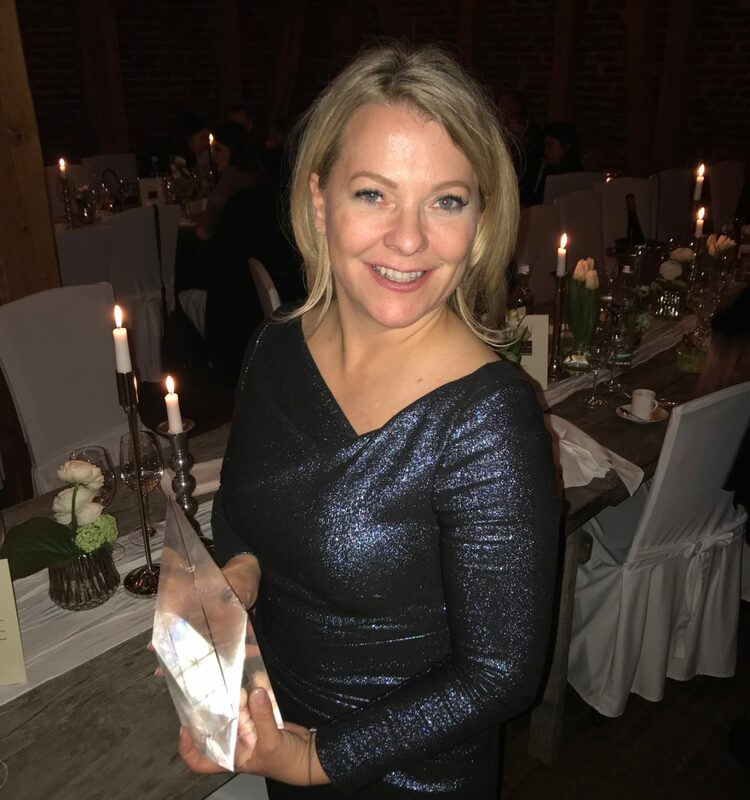 ICJ Mice Hall of Fame®: We congratulate our managing director Barbara Boeld! In mid-March she received an award at the ICJ mice Advantage International and has now become a member of the ICJ Mice Hall of Fame®. The MICE Hall of Fame® honours successful personalities of the MICE industry in the categories agencies, DMC’s, companies, providers/hosting companies and speakers/presenters, who have rendered outstanding services and impressiveness in this segment. The category “Owner and Managing Director Agency” includes those management directors whose agency has been on the market for at least ten years and whose successful work has helped to shape the MICE industry. We are delighted about this award! Four days New York… The Big Apple, the city that never sleeps. 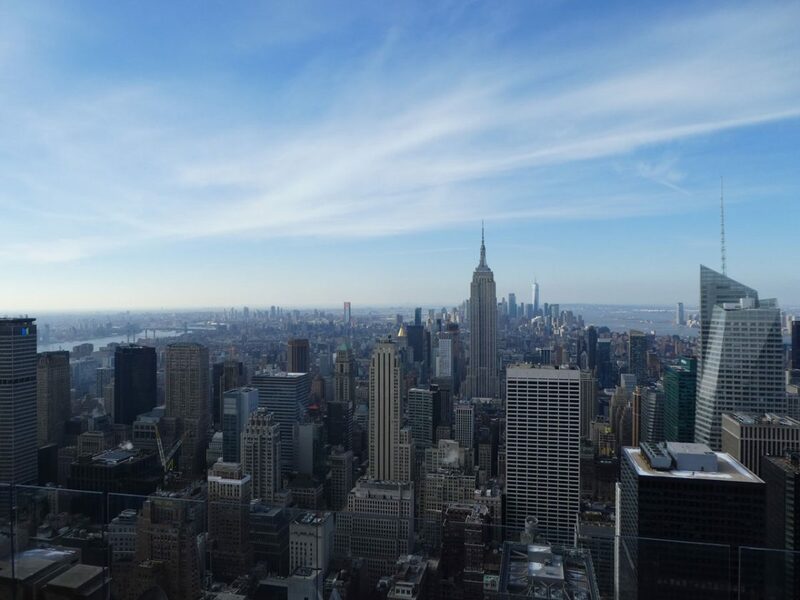 Whether you’re a true novice or already New York experienced, New York is always worth a trip because the city has so much to offer, so you will never get bored. 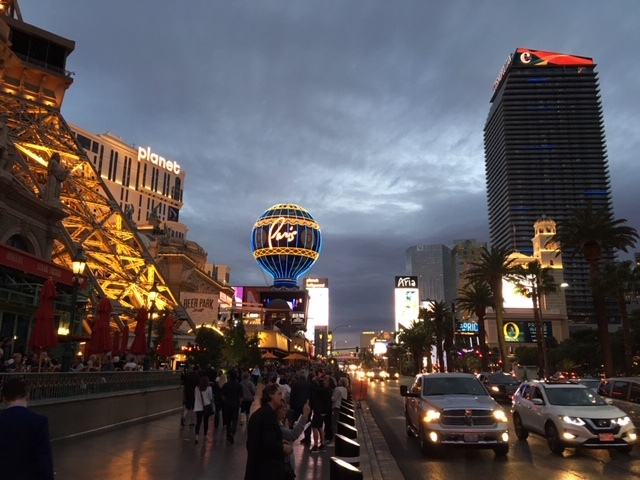 The program of this year’s incentive trip was correspondingly varied – the group had only 4 days/3 nights at their disposal. At the end of November, the MICE industry meets annually for three days in Barcelona. And not only sunshine, good weather and a fantastic city are attracting the participants – we were also there as Hosted Buyers for two days to pursue focused projects, make new contacts and cultivate old ones, further educate ourselves professionally, discuss developments and network with industry colleagues.